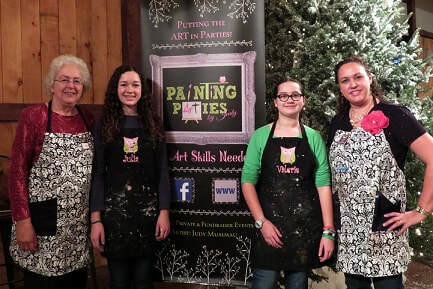 Judy (far right) with her favorite helpers!! Thousands of $ raised for worthy causes!! The arts are an important part of my life! I always wanted to be an artist when I grew up! 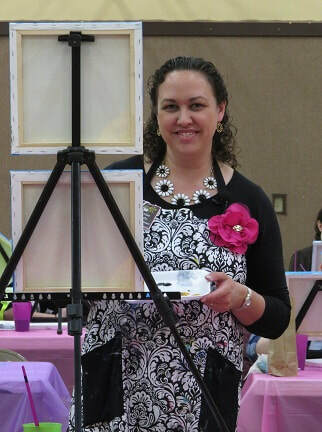 I taught art at the Juniata Mennonite School for seven years before taking on an important role of a mom and currently a homeschool mom. 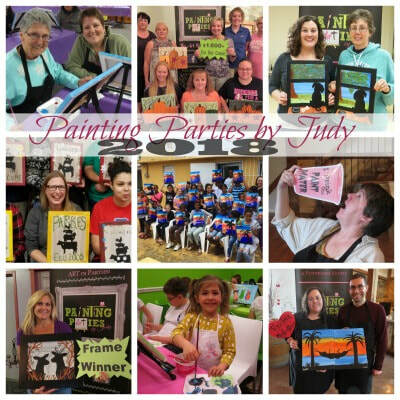 I served on the Juniata County Cultural Arts Committee (JCAC), was a long time Superintendent of the Juniata County Fair Art Show, and teach art classes for the Juniata County Christian Homeschoolers (JCCH). I love being involved in our church and the awesome monthly Ladies In Fellowship Together (LIFT) group. My husband and I have 3 children and live on a farm in beautiful southern Juniata County. 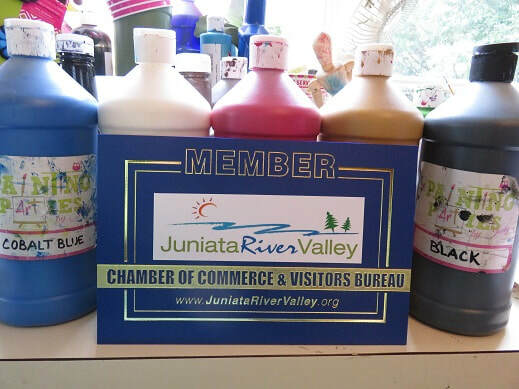 Member of the Juniata River Valley Chamber of Commerce.